Is everyone enjoying their Friday so far? I certainly am! 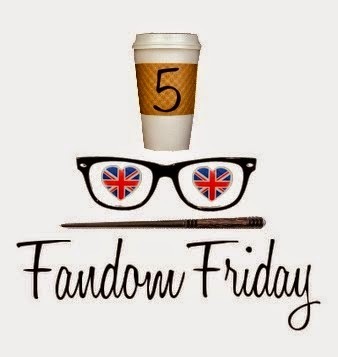 Fridays are my favorite day, in no small part that I've been getting to show off fandom-related fun every Friday - plus, y'know, Halloween is a week from today. What better way to celebrate than with some great Halloween films? Let me show you my favorites! To be honest I haven't seen some of the classics like Halloweentown and Hocus Pocus but I still have 5 Halloween-themed or scary movies that I feel like chatting about. 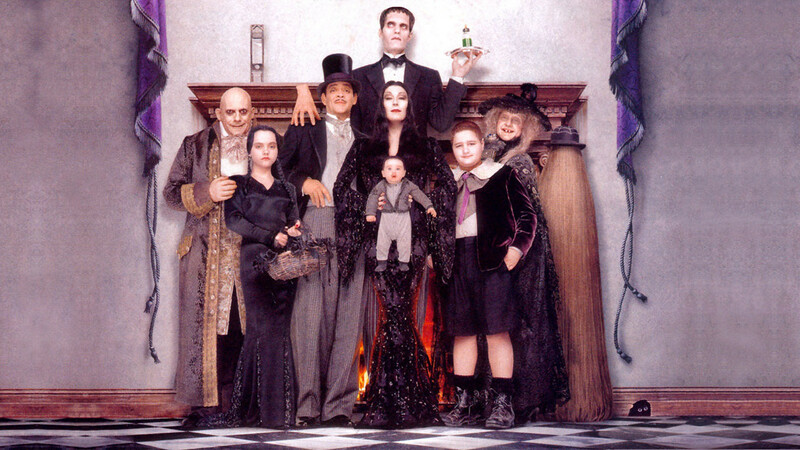 As great as the first movie is, I'd have to say, without a doubt, that Addams Family Values is my favorite, bar none. What with Wednesday having to survive summer camp with smiling, happy, blonde children, and with Fester being drawn in by a homicidal gold digger, it's a good time for everyone. Pretty much anything by Tim Burton is great for this spooky time of year, but this movie in particular is a delight to watch. It's scary and violent (and pretty much everyone in the world except for me finds Johnny Depp attractive) and the music is fantastic and it's also very suspenseful. Warning though, there's a lot of blood and a lot of slitting of throats, so I would not recommend this movie to the faint of heart, even if you do love show tunes. Anybody that knows me well will know that I will take pretty much any excuse to watch any film from Edgar Wright's Cornetto Trilogy - I love him as a filmmaker, and I love the unique acting talents of Simon Pegg and Nick Frost, and the first film in the trilogy is a romantic comedy with zombies, so it's perfect for this time of year! To be fair though, Hot Fuzz is about a series of murders in a small community and The World's End is about an alien invasion, so really any film from the Cornetto Trilogy would work as a Halloween film. It's been a while since I sat down to watch this movie, but it's still one that I really enjoy when I do get in the mood to pop it in the DVD player. Although it always makes me sad that Edward isn't able to fit in alongside all of the 50's era housewives that live in the same neighborhood as his adoptive Avon Lady mother. It's especially sad when he doesn't get to end up with Wynona Ryder's character :( But nevertheless, this movie is a bit of horror story with a bit of gore and overall is an enjoyable yet tragic story. It's been a while since I watched this movie - truthfully I had to watch it in order to write an essay on it for my very first university-level English class. I'm not a huge fan of horror movies or ghost stories in general, but I found this one really interesting. 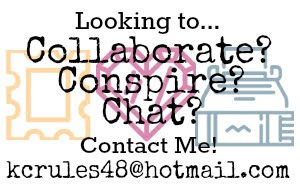 It's got a great story line with quite a few great plot twists that you won't see coming. If you're looking for a movie with ghosts and plenty of suspense, this is one that you'll definitely want to pick up. Addams family is a classic. 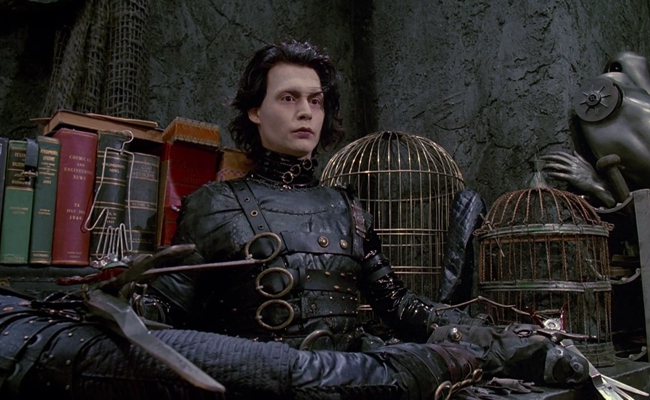 I always feel like Tim Burton movies are controversial because I'm always asking myself, "Wait... is *this one* a Halloween or Christmas movie??" Hahaha! The man is so versatile as far as the holidays go. This list is excellent! Love adams family! We always watch Edward Scissorhands as a Christmas movie. 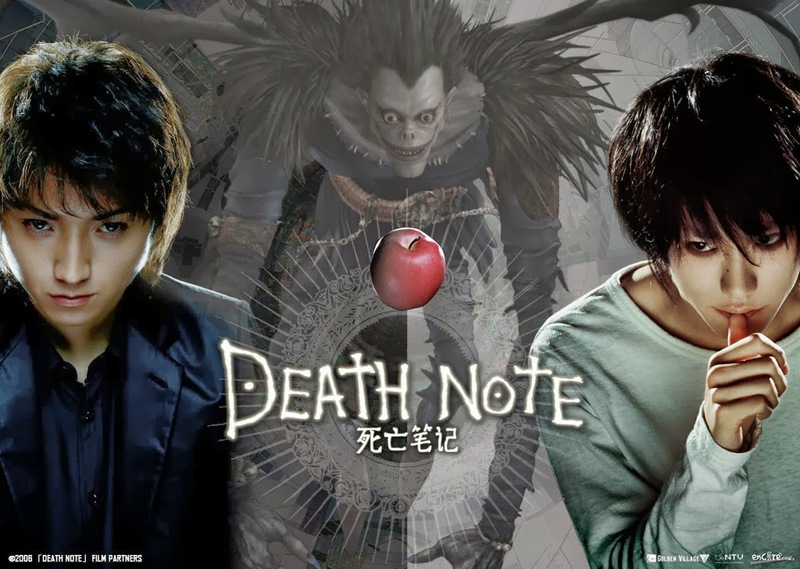 I really need to watch the live action Deathnote!